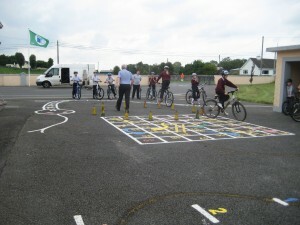 The senior room are completing a cycle safety course with the help of their instructor Gerry from Mayo County Council. 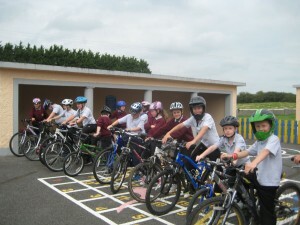 We are enjoying it and, most importantly, learning how to travel safely on the road. 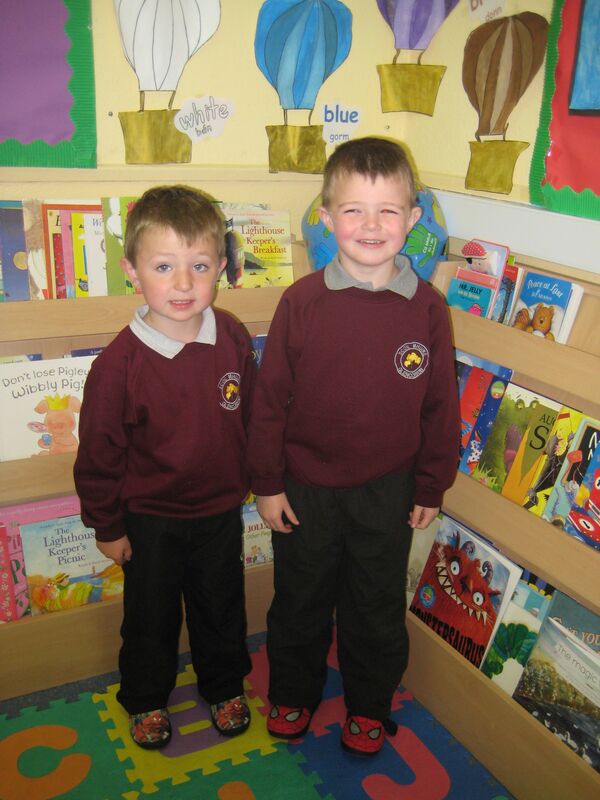 A big welcome back to all our pupils and a special welcome for our two new Junior Infants Cathal and Harry!